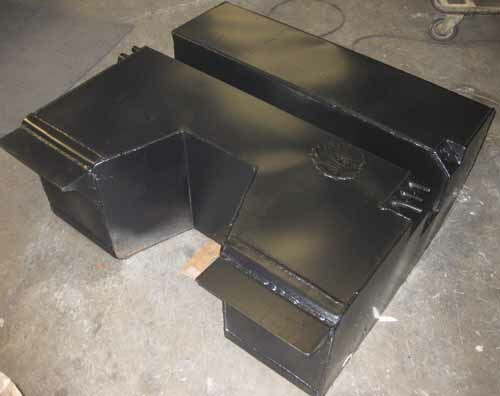 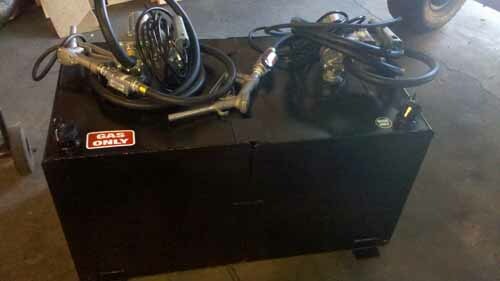 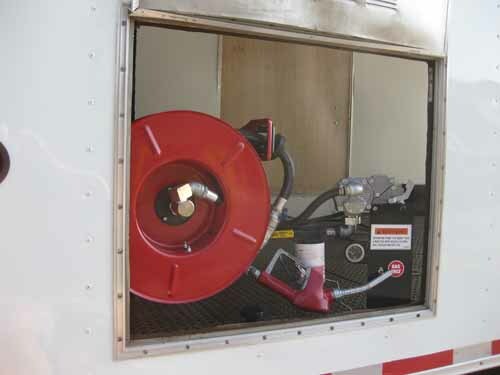 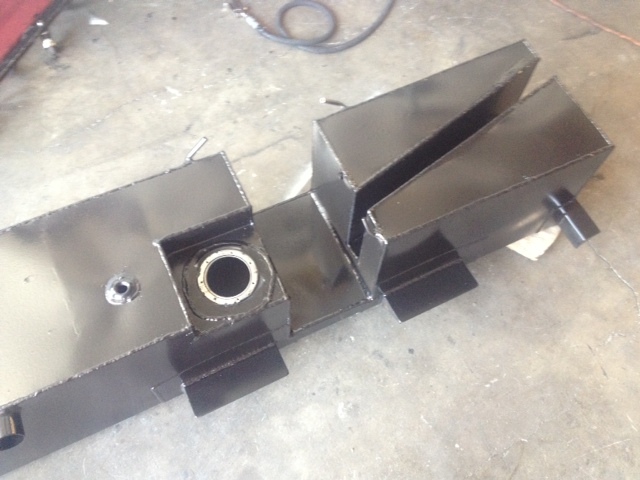 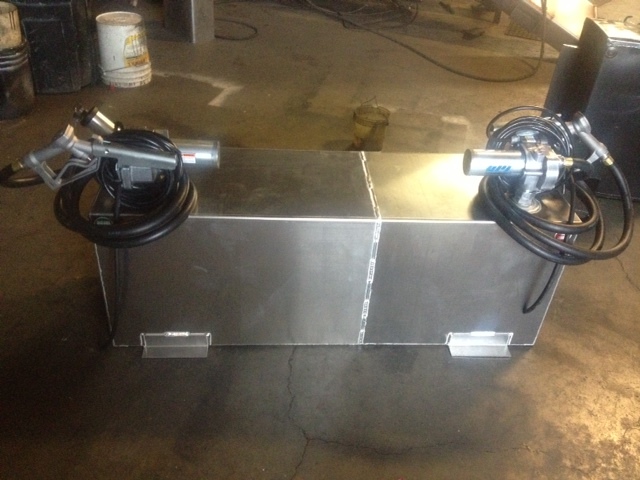 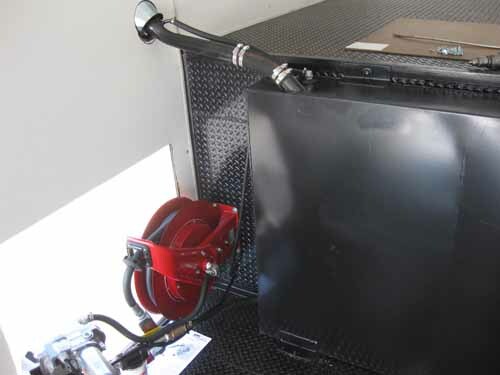 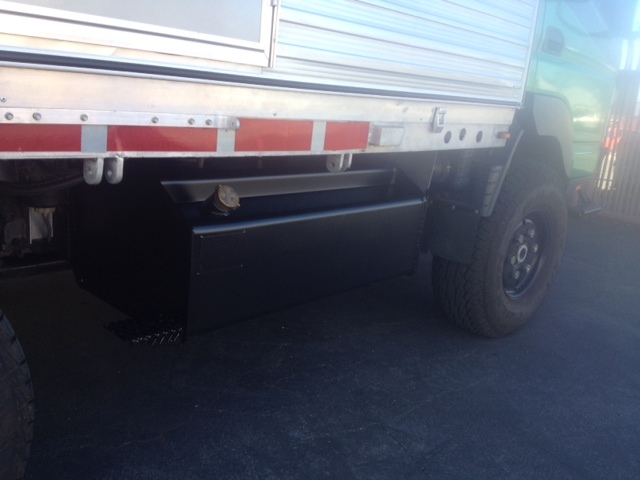 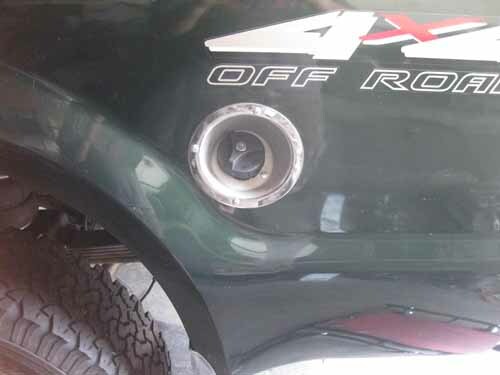 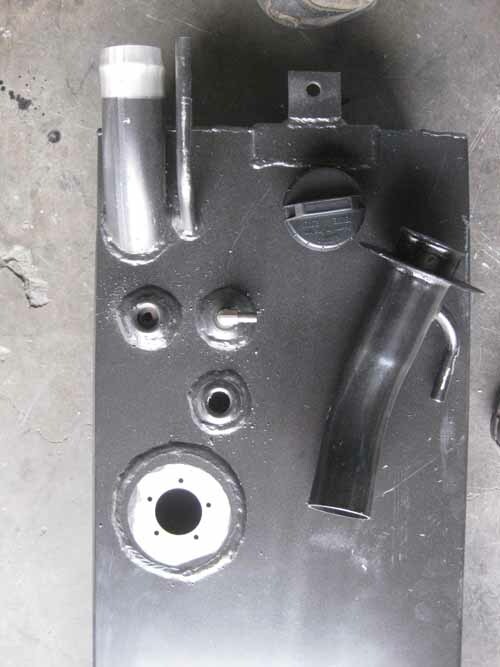 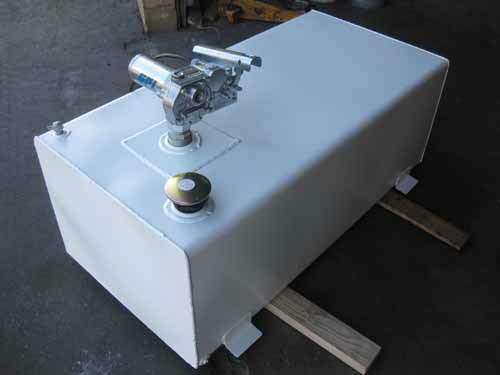 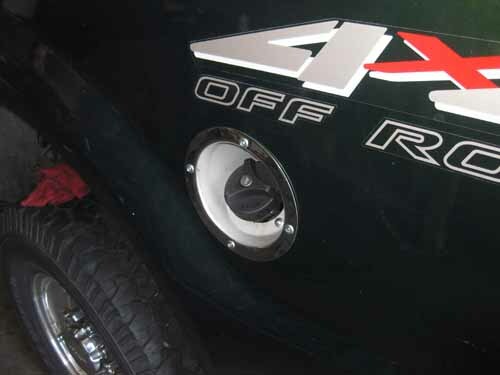 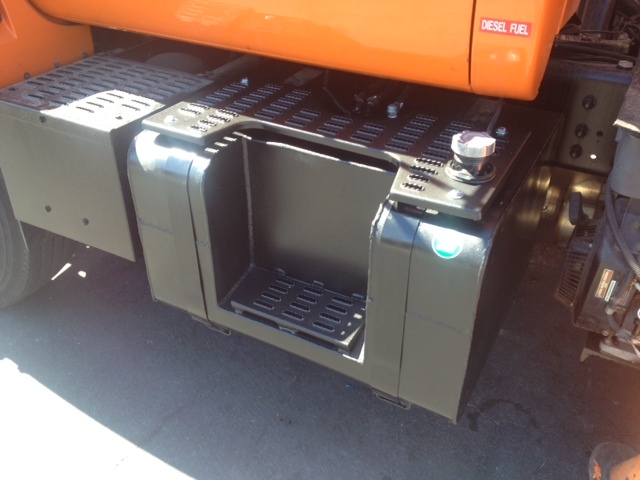 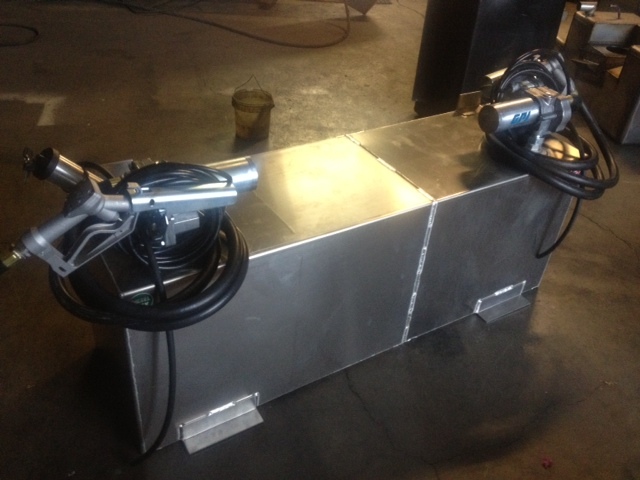 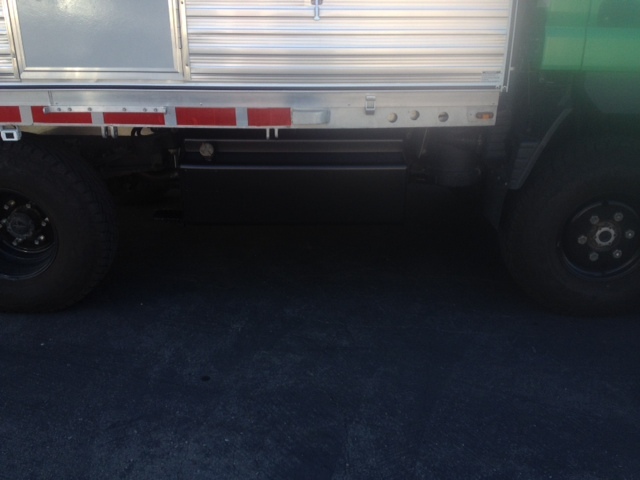 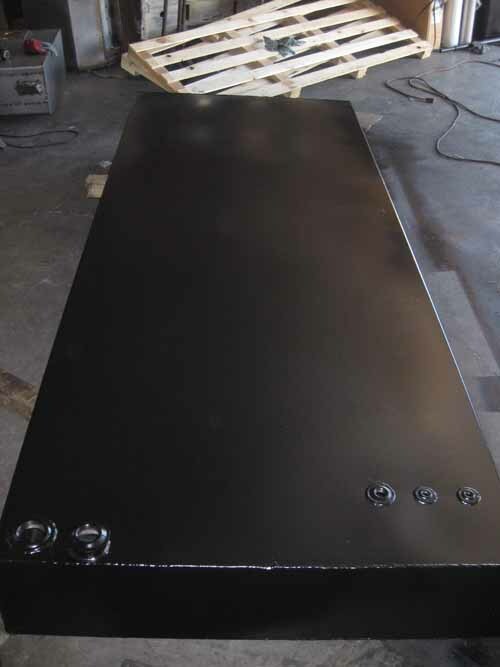 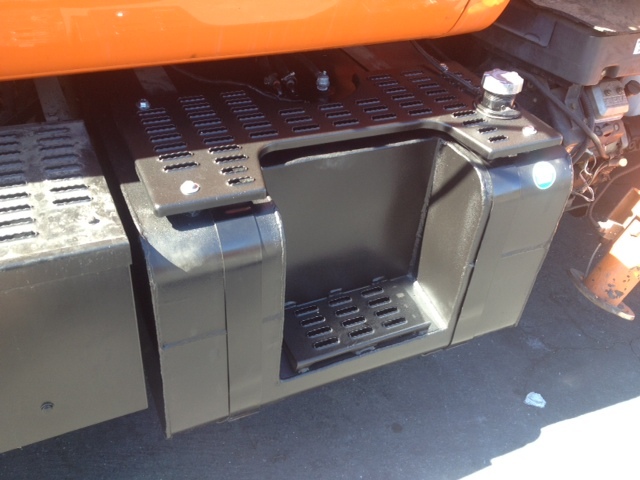 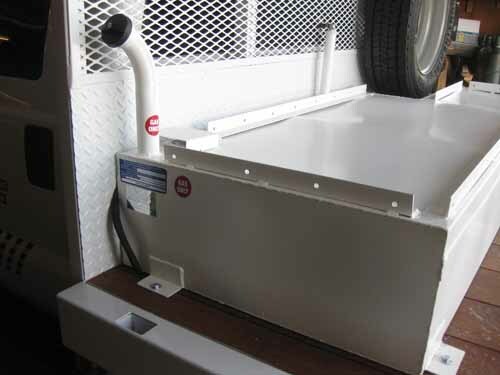 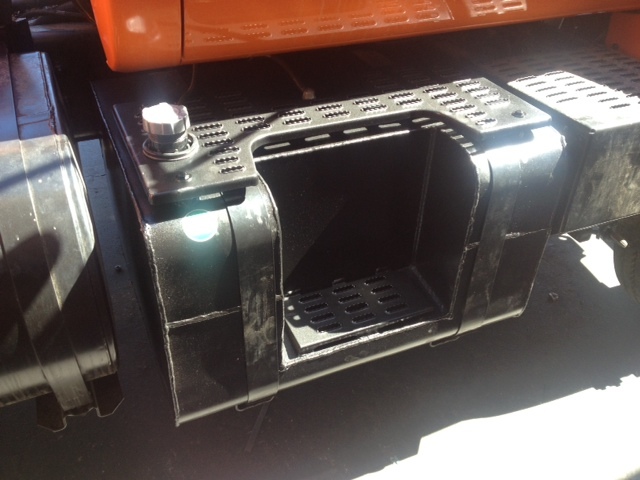 Custom Tanks Photo Gallery AeroTanks-we specialize in auxiliary and replacement fuel tanks. 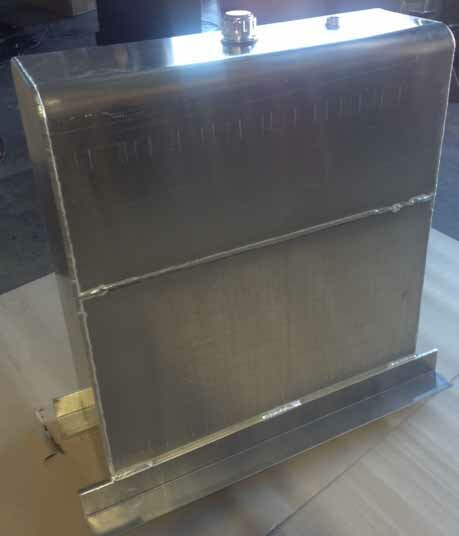 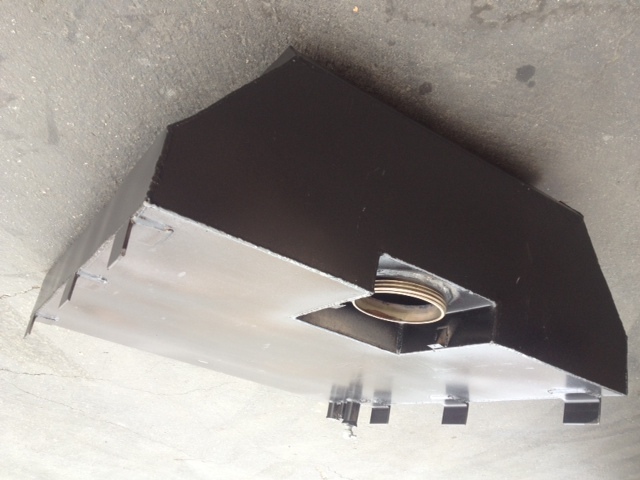 Aluminized steel custom tank with flat finish. 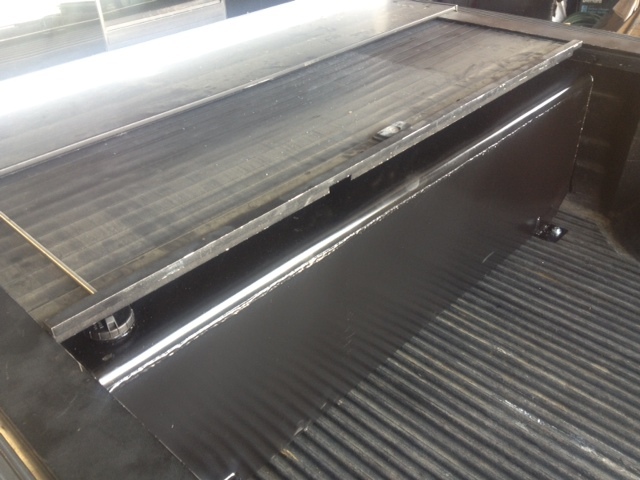 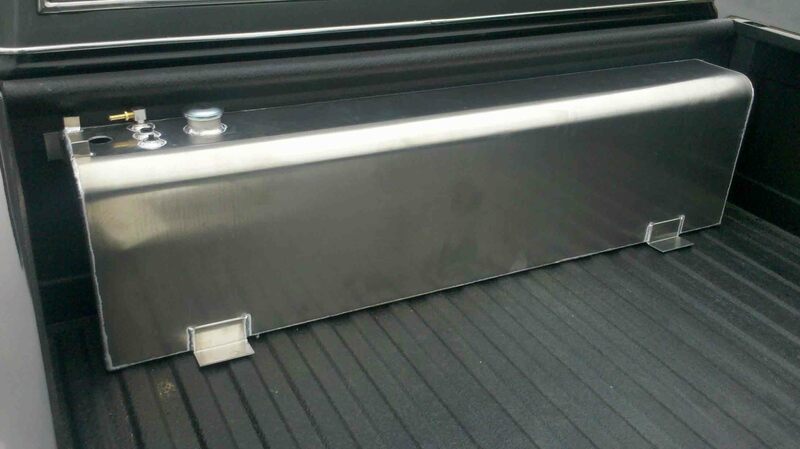 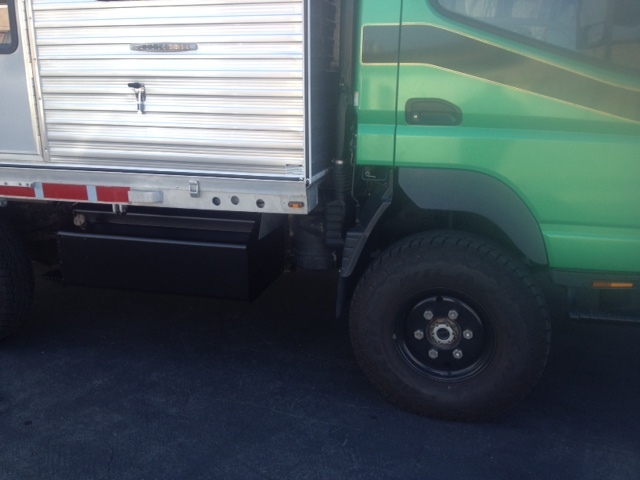 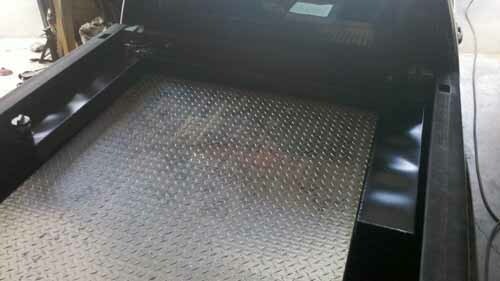 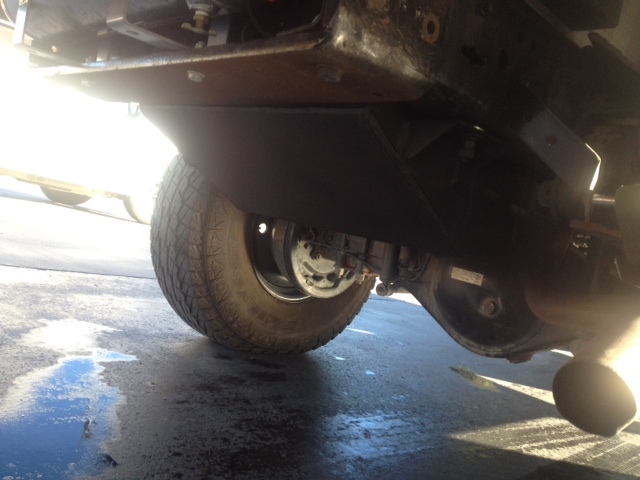 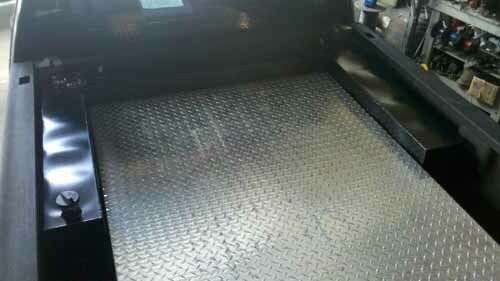 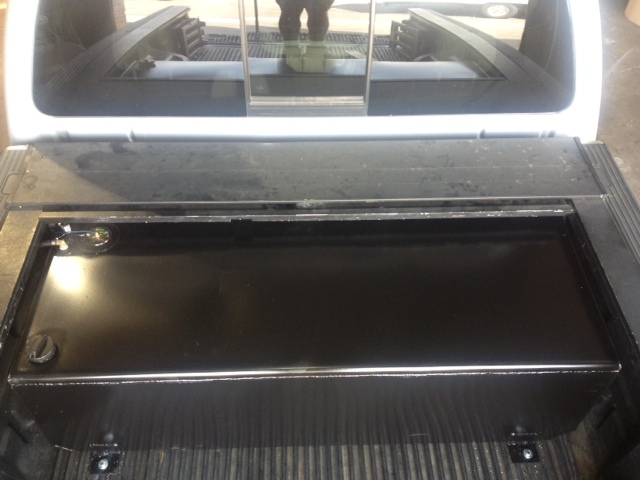 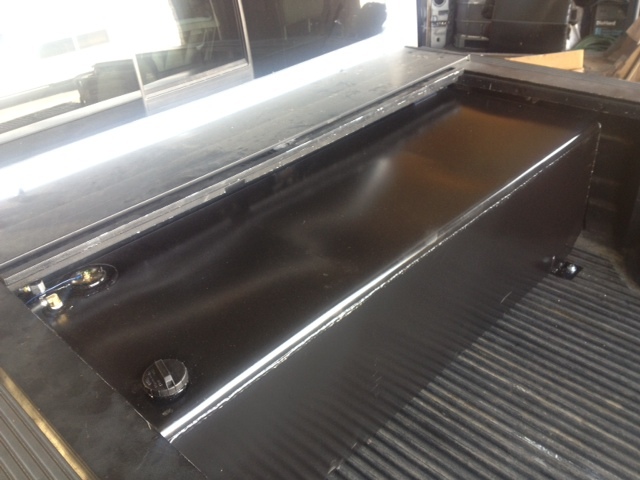 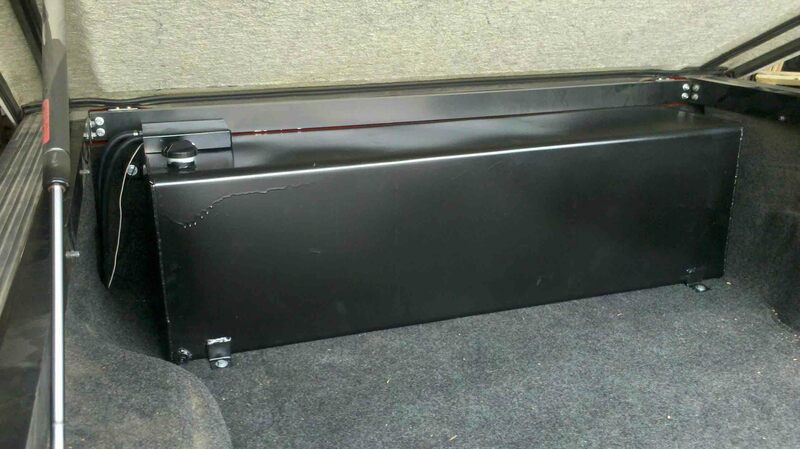 Installed under a Tonneau Cover. 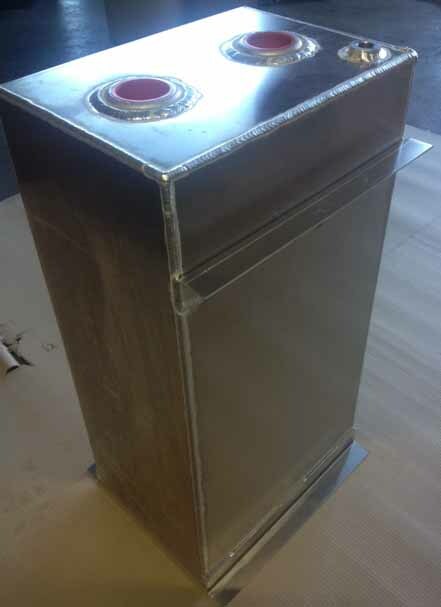 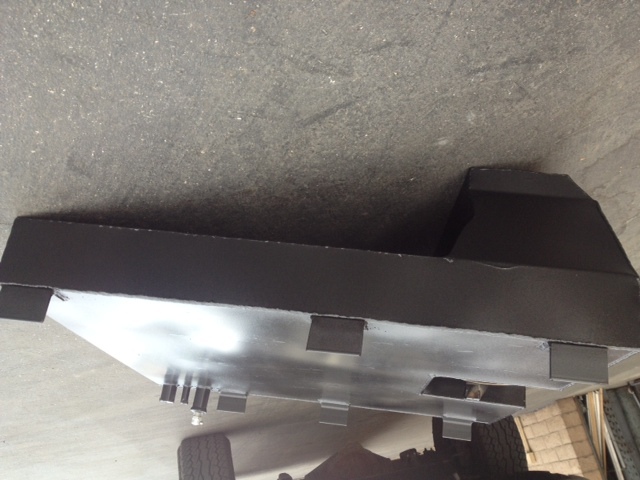 Custom Tank with Aluminum Finish. 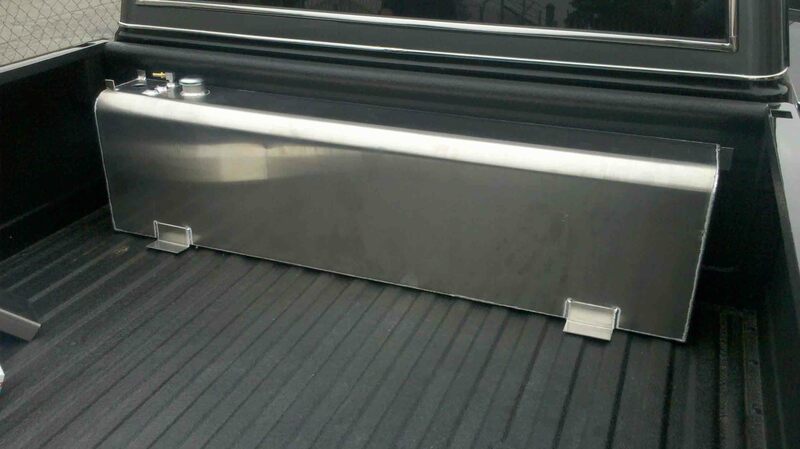 Installed in bed of truck. 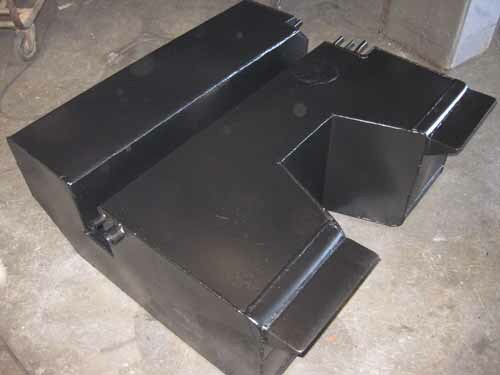 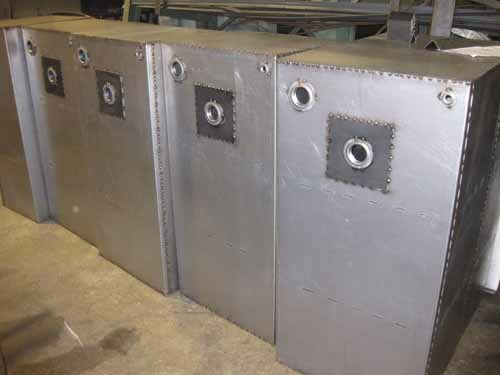 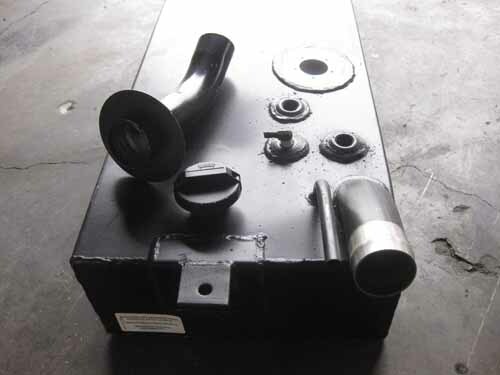 Generator Tanks or Bed Tanks, We can make any quantity or size. 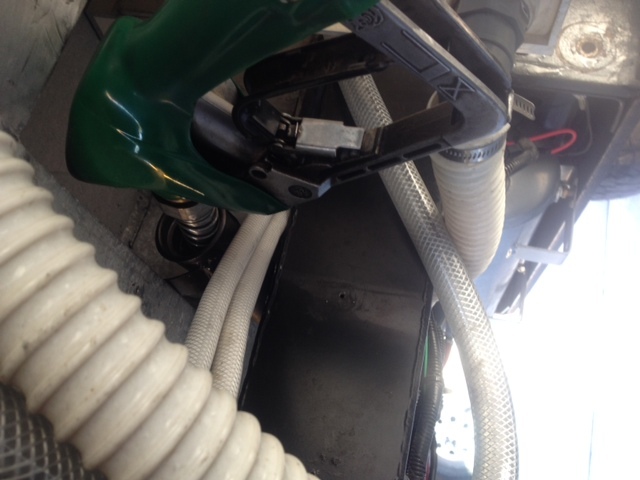 Multiple Quantities are not a problem. 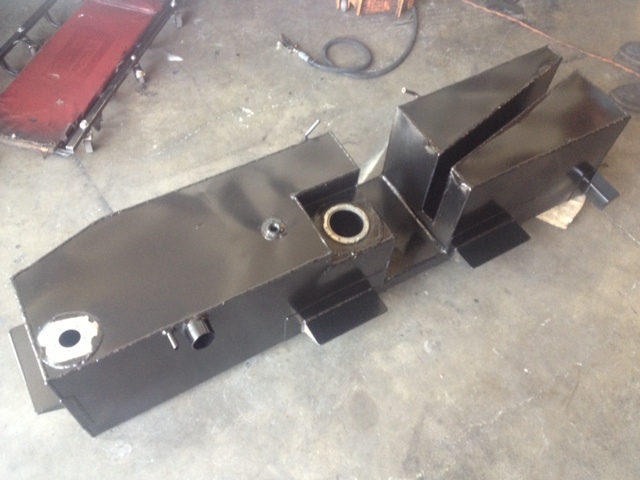 Custom Filler Necks also available. 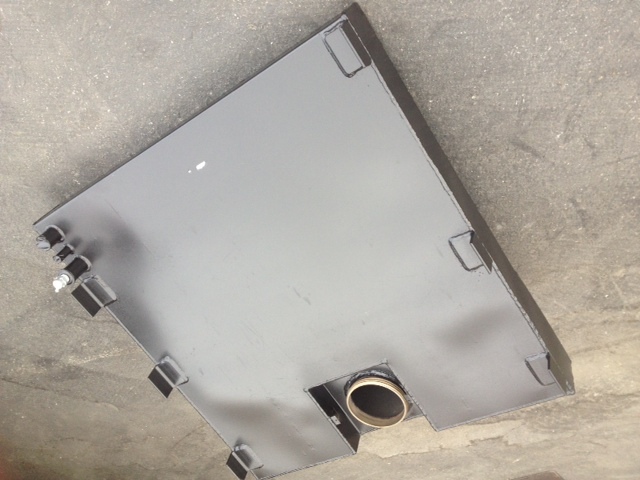 U Shape Tank - 70 Gallons Auxiliary Bed Tank. 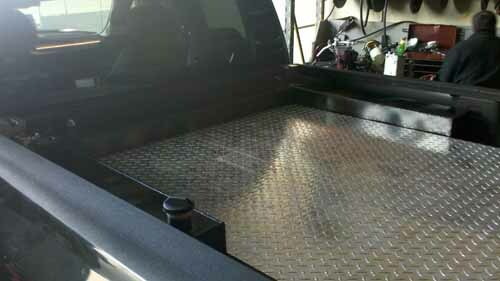 Custom Bed Tank - 20 to 80 gallons. 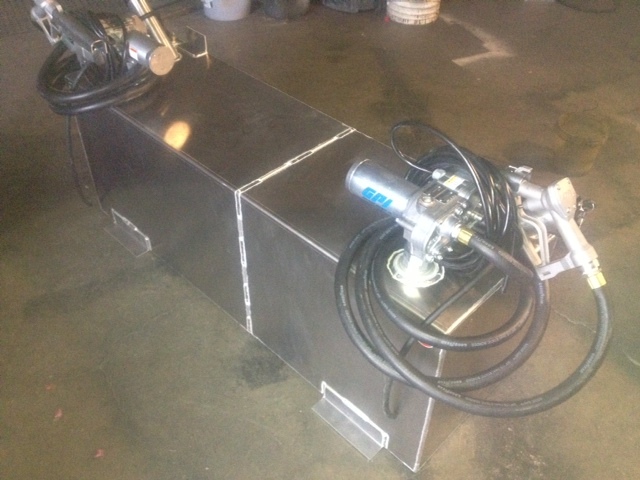 Hydronic Tank - 70 gallons. 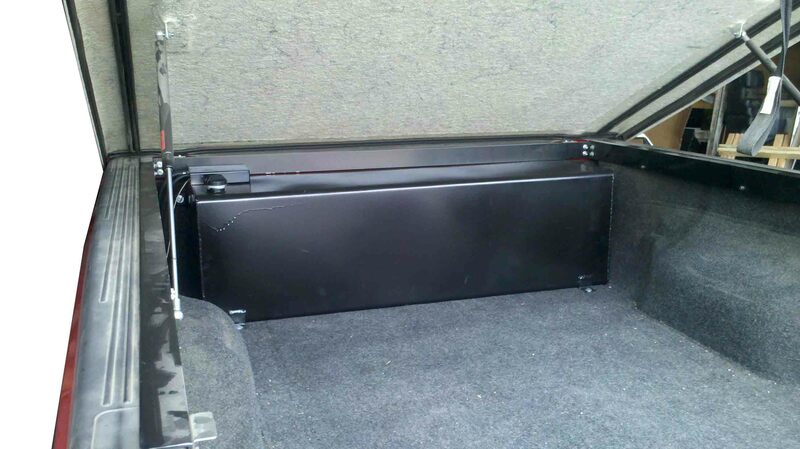 Custom Bed Tank, Under Roll up cover - 90 gallons. 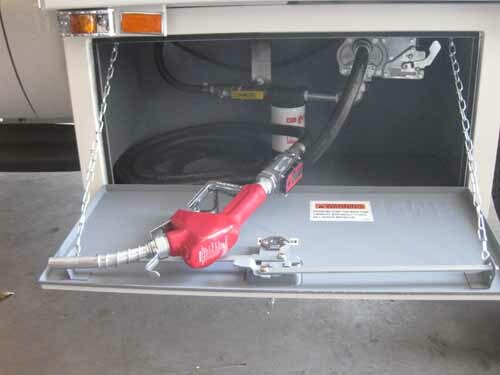 Some gasoline tanks are not available in California. 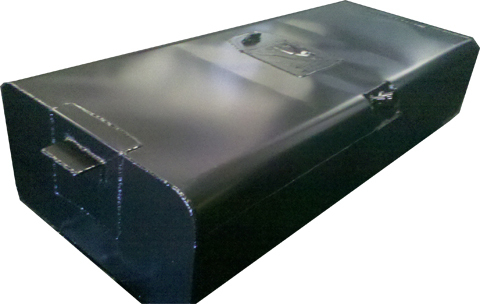 Please contact our office for all gasoline tanks. 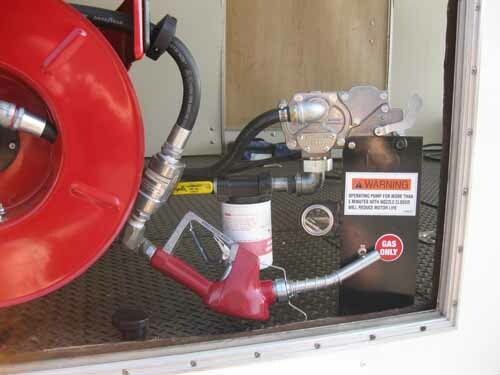 Does not apply to Diesel tanks.